Gibbons received the award on Sunday, November 11, during opening ceremonies at the American Heart Association’s Scientific Sessions 2018, a premier global exchange of the latest advances in cardiovascular science for researchers and clinicians at McCormick Place convention center in Chicago. AHA President Ivor Benjamin, M.D., of the Medical College of Wisconsin in Milwaukee, made the presentation. 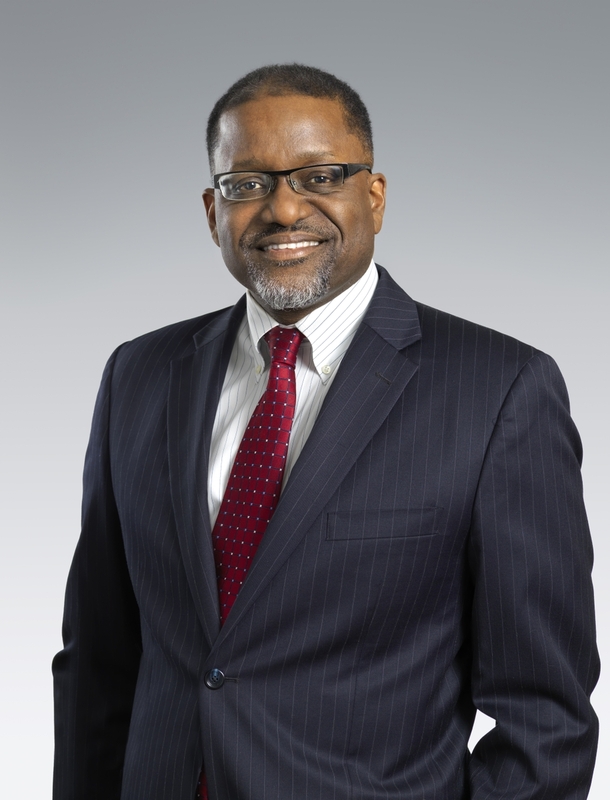 In presenting the award, Benjamin noted that as leader of the National Heart, Lung, and Blood Institute (NHLBI), Gibbons oversees the third largest National Institutes of Health component, with a staff of 917 federal employees and an annual budget of more than $3 billion. “He has launched bold, new initiatives to advance curative therapies for rare diseases and to promote precision medicine and science for the 21st Century,” AHA’s president said. Under Gibbons’ guidance, researchers are developing a dense set of ancestry-informative markers that reaches beyond currently available data, Benjamin said. 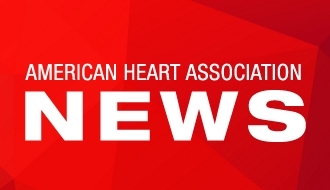 Critical insights from Gibbons’ findings led to clinical trials proving the beneficial effects of angiotensin receptor blockade on aneurysm formation in patients with Marfan Syndrome, AHA’s award citation said. Before becoming NHLBI director in 2012, Gibbons served on medical faculties at Stanford University, Harvard Medical School and Morehouse School of Medicine. He also is a senior investigator for the National Human Genome Research Institute.